Princess Diana was considered to be one of the most glamorous members of the royal family. She attended numerous high-profile events both during her and Prince Charles’ marriage and after their divorce. Some of the most famous people were hanging out with Princess Diana, and we made a list of 7 of them. Take a look. 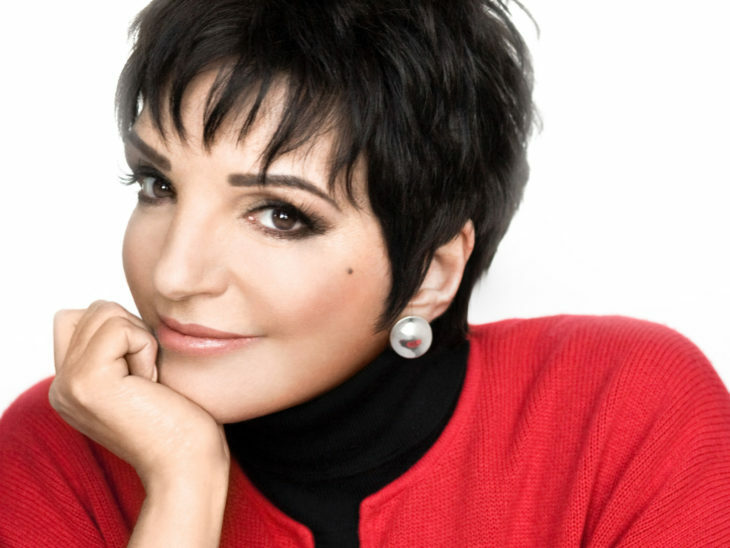 Liza Minnelli and Princess Diana met at backstage at one of Minnelli’s concerts in London. The American singer once said: „I was lucky enough to count Princess Di as a friend. I was first introduced to her when she came backstage after a concert I did in London. 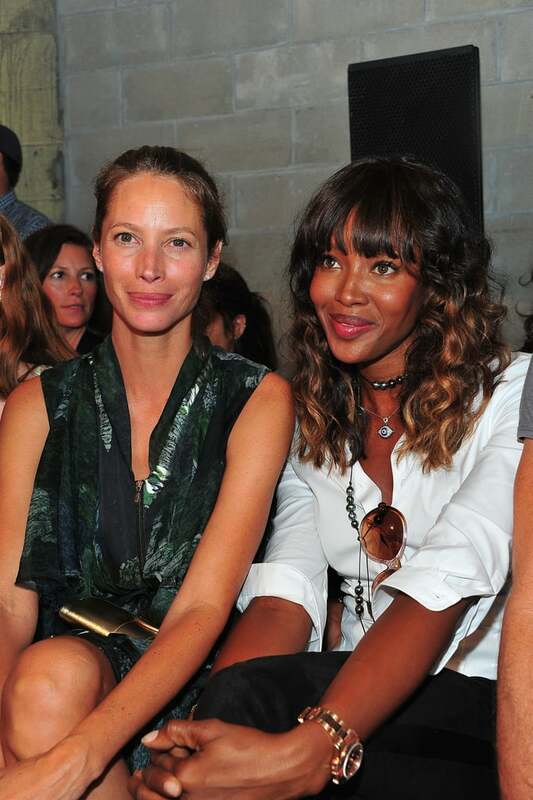 Then we’d bump into each other at premieres or events where she’d be the guest of honor. We’d fall into a conversation then we’d meet for tea . . . My instinct was to protect her. We talked about everything under the sun. She loved music.“ The two of them were often seen at the same events and they kept in touch over the years. 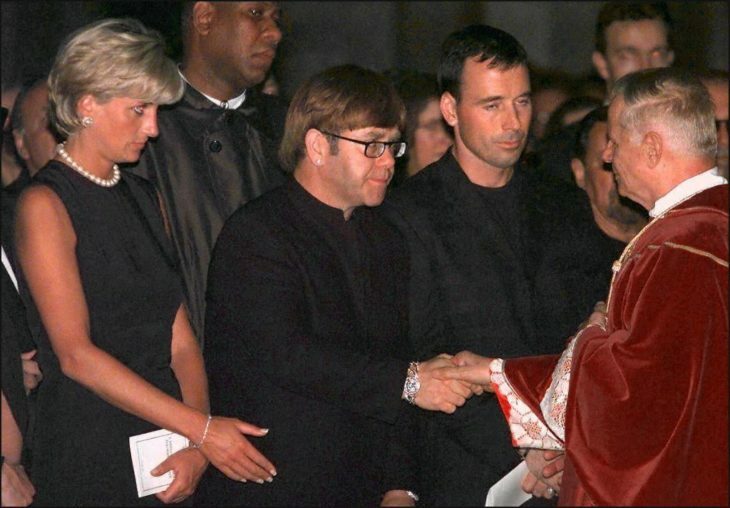 The friendship between Princess Diana and Elton John was well known to the public. 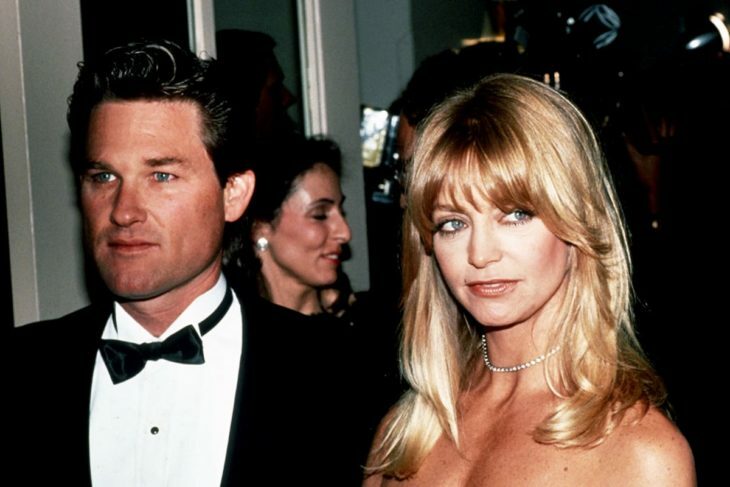 They met in 1981. 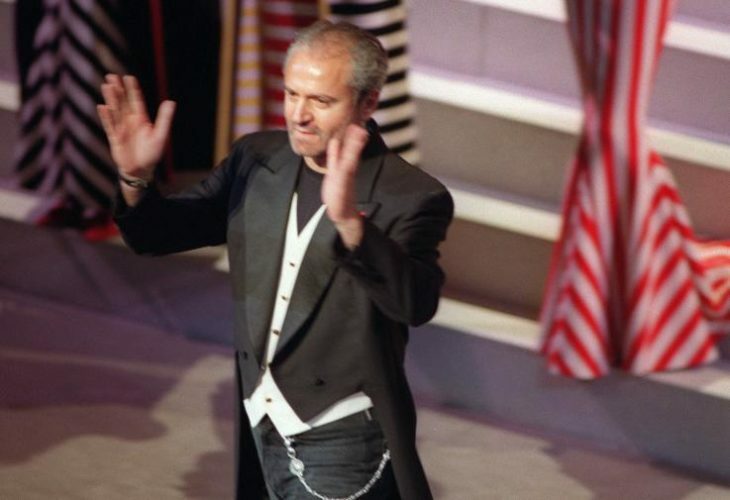 In 1997, when their mutual friend Gianni Versace died, John and Diana restored their friendly relations. The singer rewrote Candle in The Wind and named it Goodbye, England’s Rose. He performed the song at Diana’s funeral. He stayed close to her sons and was at their weddings. 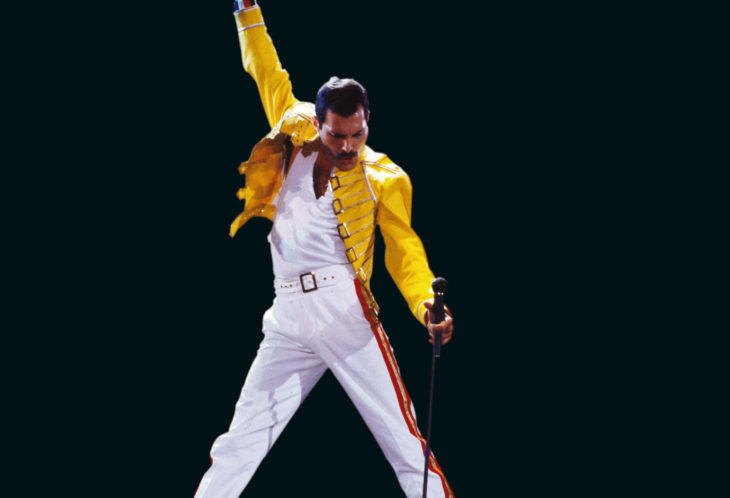 The lead vocalist of the rock band Queen was Princess Diana’s close friend. Cleo Roco revealed some details of their friendship in her memoir, saying: „Diana was in full mischief mode. Freddie said, ‘Go on, let the girl have some fun’… Scrutinizing her in the half-light, we decided that the most famous icon of the modern world might just – just – pass for a rather eccentrically dressed gay male model… We inched through the leather throngs and thongs until finally, we reached the bar. We were nudging each other like naughty schoolchildren. Diana and Freddie were giggling, but she did order a white wine and a beer. Once the transaction was completed, we looked at one another, united in our triumphant quest. We did it!“ The two of them enjoyed watching The Golden Girls with the sound off because they were making up their dialogue. At first, there were rumors about two duchesses not getting along, but the truth was different. 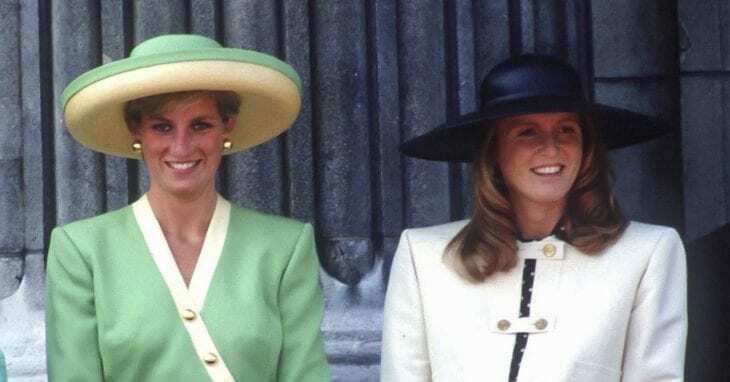 Diana helped Sarah adjust to royal life. The Duchess of York wrote in her autobiography: „I looked over at my friend in befuddlement. ‘Just keep smiling,’ Diana whispered. And I did, as I would for long years to come. 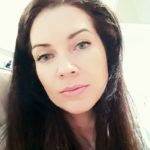 I always felt safe in mimicking Diana.“ Sarah also wrote about the time the two of them shared being divorced: „It was the year we first put words to the unspeakable idea that had been nudging us in the ribs for some time: that one or both of us might leave the royal family… We burned the phone wires into the night, trading secrets and jokes that no-one else would understand.“ Sarah’s autobiography included the reason she and Princess Diana never reconciled after not speaking for a year.